Embattled Venezuelan President Nicolas Maduro might be forgiven for thinking there's a foreign-backed conspiracy against him in repeatedly accusing the US of engineering a "coup" and waging "economic war" against his regime, especially given that US advisers are now quite openly admitting this is precisely the case. In fact just after Maduro's contested reelection and swearing in to a second six-year term, his foreign minister Jorge Arreaza told Democracy Now that "Nothing that the opposition does is without the permission or authorization of the State Department... They say, 'We have to make consultations with the embassy. We have to make consultations with the Dept of State.'" 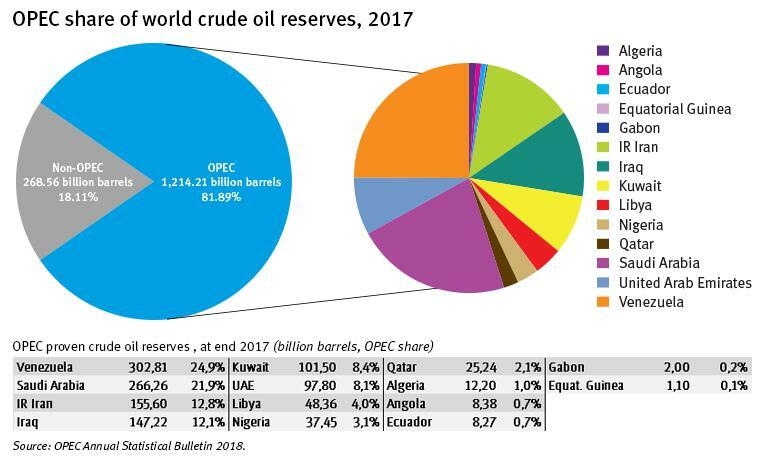 It will make a big difference to the United States economically if we could have American oil companies invest in and produce the oil capabilities in Venezuela. So it appears that as the administration contemplates ratcheting up both economic and political pressures in favor of opposition National Assembly leader Juan Guaidó, and as "all options are on the table" according to senior officials last week, Bolton in a candid moment which went largely overlooked by the rest of the mainstream media has given us a glimpse into the administration's less than pure motives on Venezuela. 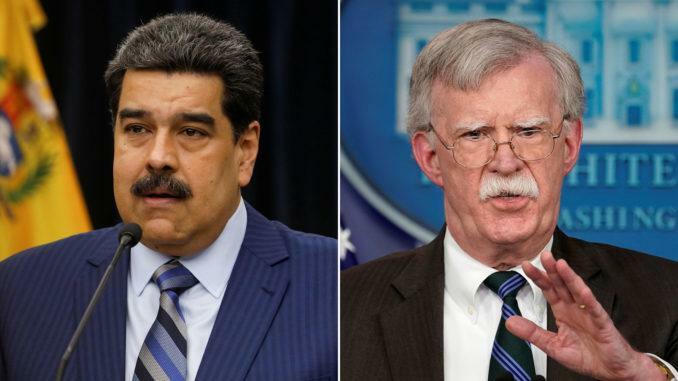 "Venezuela's one of the three countries I call the 'troika of tyranny,'" Bolton continued (he's previously identified Cuba and Nicaragua as the other two). After essentially admitting US policy in Venezuela is focused on American oil companies taking over the economically collapsed socialist country's vast untapped oil reserves, he concluded by expressing hope that "we can make this come out the right way." Meanwhile in another Fox appearance last week, Bolton echoed a similar theme, though less explicit, saying regime change was the US end goal in Venezuela as a "potential major step forward" for US "business" advancement in the region. These admissions come as U.S. officials are now trying to steer Venezuela’s overseas assets to Guaido to help bolster his chances of effectively taking control of the government. Over the weekend it was revealed that Maduro's embattled regime, desperate to hold onto the dwindling cash pile it has abroad, was stymied in its bid to pull $1.2 billion worth of gold out of the Bank of England. The $1.2 billion of gold is a big chunk of the $8 billion in foreign reserves held by the Venezuelan central bank; however, the whereabouts of much of it is unknown. The Bank of England’s (BoE) decision to deny Maduro officials’ withdrawal request came after top U.S. officials, including Secretary of State Michael Pompeo and National Security Adviser John Bolton, lobbied their U.K. counterparts to help cut off the regime from its overseas assets, according to sources speaking to Bloomberg. Given all of this, it increasingly appears escalating diplomatic and economic pressures could fast put Washington on the path of some level of military involvement in Caracas. Toward this end, an Axios report predicts: "We expect the Trump administration will target Nicolás Maduro's oil and offshore wealth in the coming weeks and try to divert that wealth to the opposition leader, Juan Guaidó...". It appears this process has already begun in earnest.